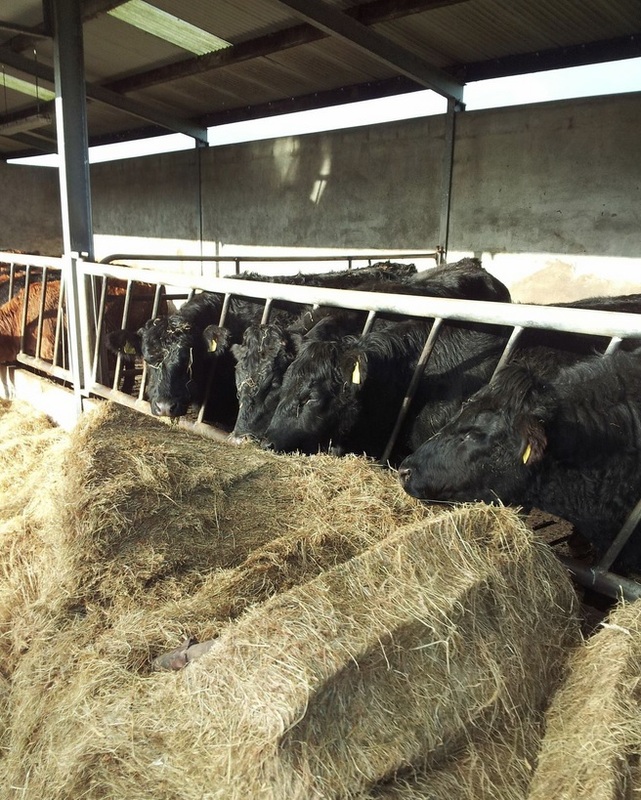 There are a number of alternative feed sources available, but Irish farmers must be aware of each feed cost, according to Teagasc’s Padraig O’Kiely. According to O’Kiely, farmers should base their feed choice on the range of costs rather than solely focusing on the average cost. 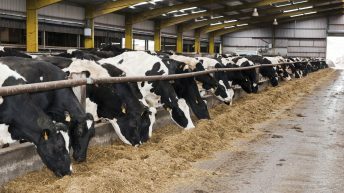 “If you look across farms there is a wide variation in the costs of feed, you will find some farmers who can produce a crop 33% cheaper than the average cost. But there are other farmers out there with feed costs of 60% higher than the average. The message is that the range is much more important than the average, he said. O’Kiely added, that there are a number of alternative feedstuffs available to Irish farmers, these include fodder beet, maize silage and whole crop cereals. Fodder beet can be a valuable feed source of farm, especially to beef producers, according to O’Kiely. 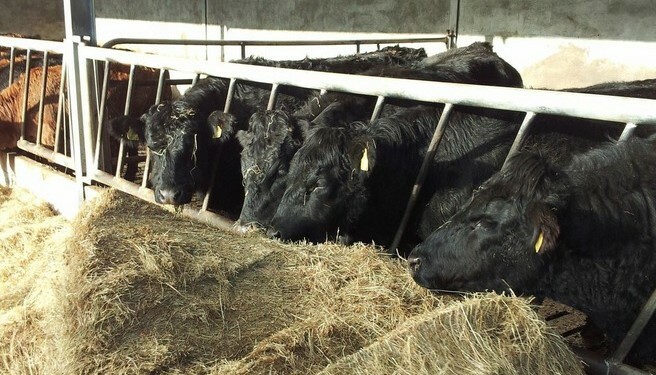 O’Kiely highlighted a recent trial carried out in Teagasc Grange in which the performance of beef cattle fed fodder beet matched those fed on barley grain. On a dry matter (DM) basis, it is the equivalent to barley grain once both protein and phosphorus have been balanced. He added that this trial compared various barley supplementation levels with similar fodder beet levels (DM basis) along with a small quantity of soya bean and phosphorous. According to O’Kiely, fodder beet can be an attractive feed source for many farmers. 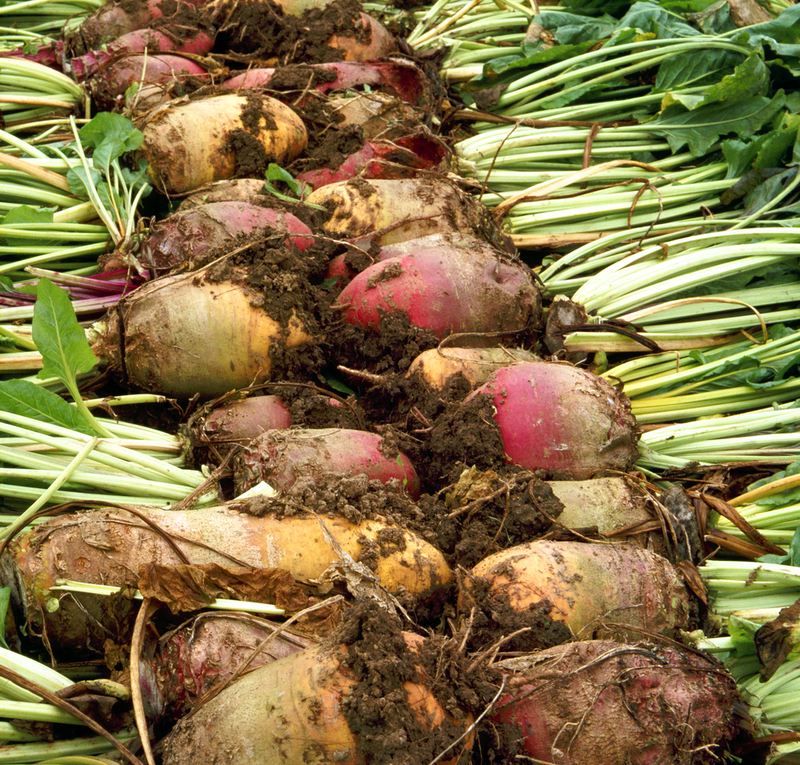 If you are a farmer that is growing fodder beet well and producing a high yield fodder beet could be an attractive alternative feed source, he said. Maize silage is the not same as barley or fodder beet supplementation as it is a mixture of a cereal and forage crop, added O’Kiely. Both the grain and fibre content will have a big impact on the quality of this feed, he said. 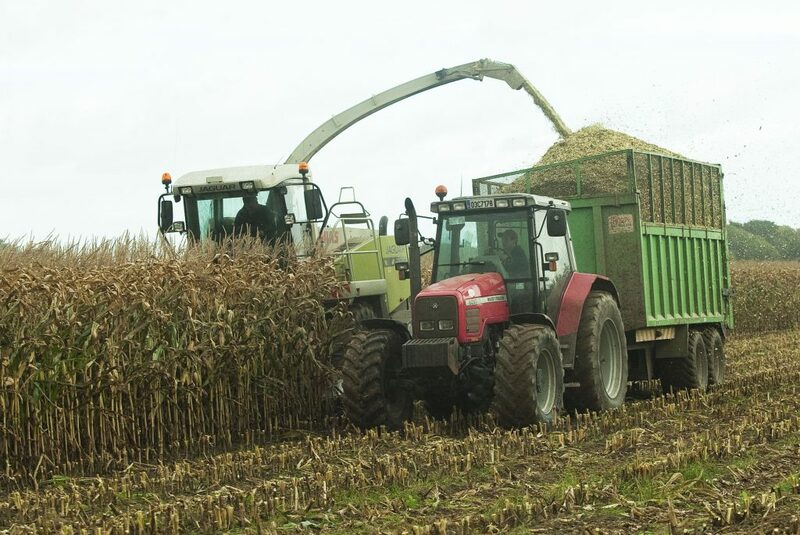 Maize silage must have a high grain content with a starch level of 25%, the stover (leaves and stalk) part also has to be very good and this will have a big impact on the feed quality. However, it has the potential to be a very good feedstuff, but this is highly dependent on the yield of the crop. 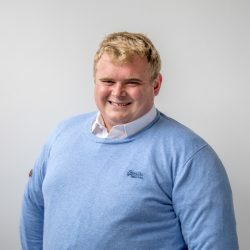 “Maize silage has the potential to be a very good feed-stuff, especially when it produces yields of 18-19t/ha, but it can be very expensive when yields of 12-13t/ha are achieved,” he said. Like maize, the feeding value of whole crop cereals is very much dependent on the grain content of the crop. There is a huge range in the feeding values of whole crop cereals, like maize the quality is very much dependent on the grain content. “The value of both whole crop wheat and barley are directly proportionate to the grain content of the crop,” he said. 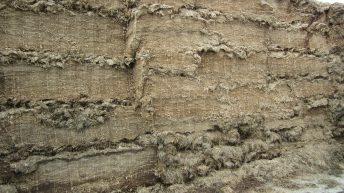 However, he added that high grain content crops will have a similar feed quality to maize silage crops, but a poor crop is no better than poor quality grass silage.